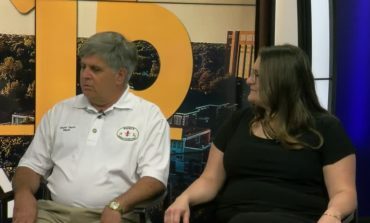 September 25th, 2018 This week on the News15 Consumer and Finance Report we talk to Jan Swift, host of Discover Lafayette, and Ben Powers from Developing Lafayette, about the development of roads in Lafayette Parish. 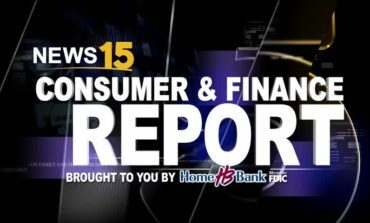 July 31st, 2018 On this week's News15 Consumer and Finance Report we are talking about the growth in Youngsville. 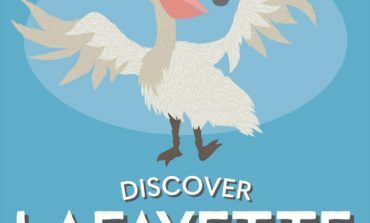 The Lafayette suburb has had a development boom in the last few decades and our contributors Jan Swift and Ben Powers discuss what may be in the future for the growing city. 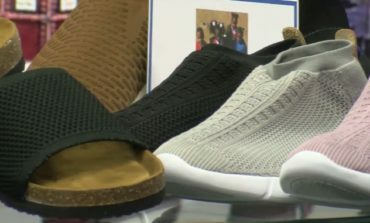 July 24th, 2018 On this week's News15 Consumer and Finance Report we are talking about the future of Scott. The city has seen rapid growth in the last few years and it will only continue with the extension of Apollo Road. Hear what Jan Swift and Ben Powers have to say about what is to come. 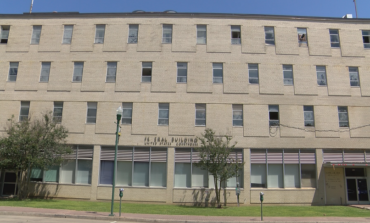 July 11th, 2018 This week we chat with Ben Powers and Jan Swift about the explosion of growth in Broussard and the Highway 90 corridor. July 3rd, 2018 New residential and commercial development are on the way for the village of Maurice.